One of the oldest and largest retailers in the southeast. Blackwater Marsh Airsoft & Paintball is your exclusive supplier for all your needs, Set to open May 2nd, 2014!! We will offer Sales, Service, and Consignments on Airsoft and Paintball Merchandise. We offer a full line of Airsoft guns, gear, parts and accessories along with a vast selection of funny gag gifts and joke items. Grab Some Fun is dedicated to providing our customers with the best service and products on the market. We are committed to 100% customer satisfaction. Insane Paintball/Airsoft is fully dedicated to paintball and airsoft. Our goal is to help these sports grow into the most popular recreational activities in the world! We have served the Southeast with a reputable name and service that our customers have grown to trust since September 2000. Our goal is to promote the sport and deliver a great experience with the best service our customers deserve. Insane has a 3500 sq ft retail store located on site at the field location in Chattanooga, TN. If you need it, we've probably got it! It's that simple. We have the largest selection of paintball and airsoft equipment in the Southeast! Insane can repair equipment and we fill CO2 and N2 tanks. Whether you prefer recreational, scenario, or tournament play, Insane Paintball/Airsoft is the place to be for the best in safety, fun, selection, and service. Since our opening in 2004, Nashville Airsoft has become one of the largest walk-in Airsoft stores in the United States and one of the premier stores in all of Airsoft for high end upgrades and repairs. We are currently building an indoor facility with proshop that will be located in downtown Nashville, near LP Field (Titans stadium). It will be opening near the end of the summer in 2015. 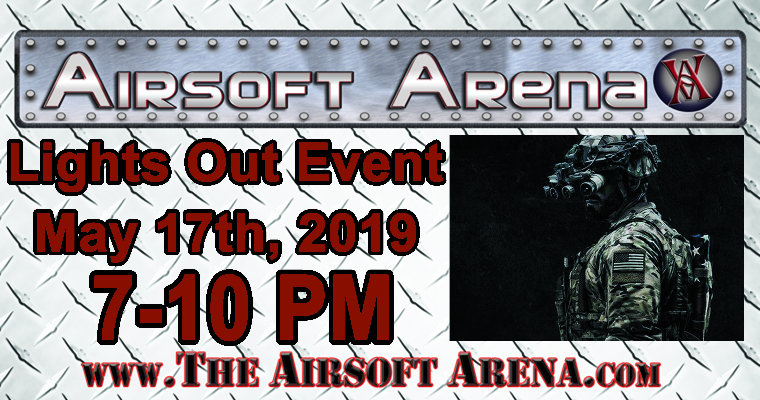 Since February of 2008, Parafrog Airsoft has been supplying East Tennessee Airsoft players with all the guns, gears, and accessories needed for a great day of skirmishing on the field. Founded by players for players, we carry only quality brands and take our customer service very seriously. We truly live and love this game! Our staff plays in events all across America in large-scale Military Simulation games, but we still love to play in local pick-up games around the area just as much. With our combined experience, we have owned just about every brand of gun on the market and have had the opportunity to play with all kinds of Airsoft goodies.